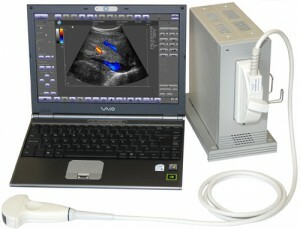 We are proposing a black and white, or color portable ultrasound. 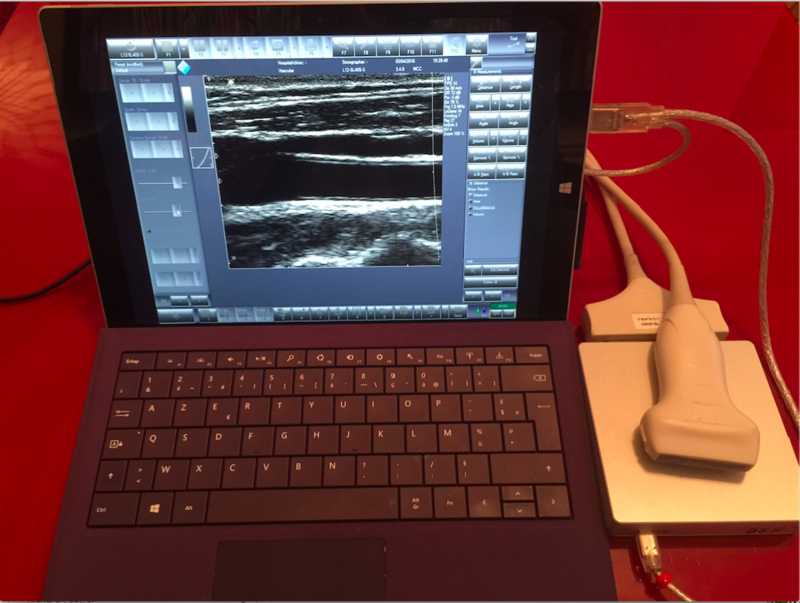 This portable ultrasound is controled by a dedicated software. 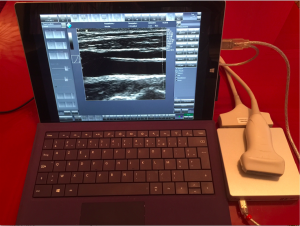 One of the lightest and lowcost mobile ultrasound. Don’t hesitate to contact us at commercial@iimt.fr for more information.